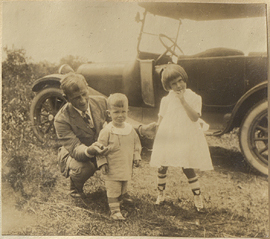 Wilder Penfield with Donald and Hazel Bazett, photograph. 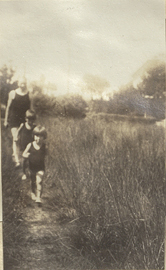 Wilder Penfield with the Bazett children, photograph. 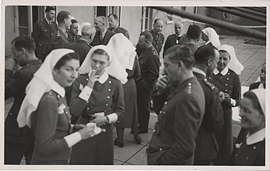 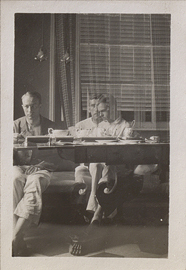 Wilder Penfield, Colin Russel, William Cone and a number of people smoking, photograph. 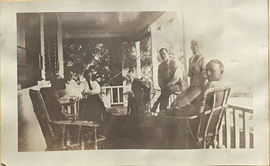 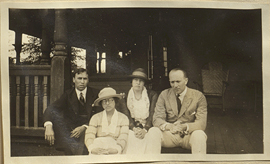 Wilder Penfield, Helen Kermott Penfield and Friends, photograph. 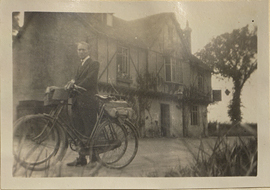 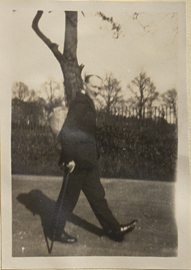 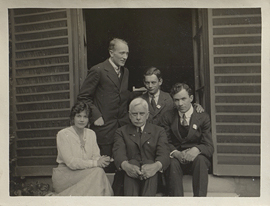 Wilder Penfield, Helen Kermott Penfield, Francis Hall, Priscilla Hall, photograph. 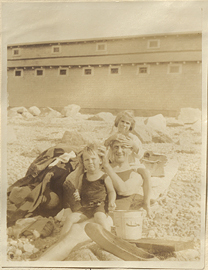 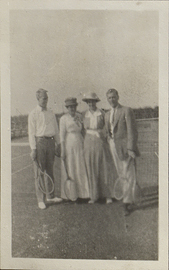 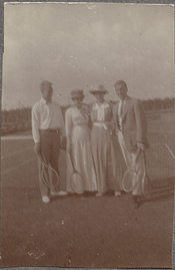 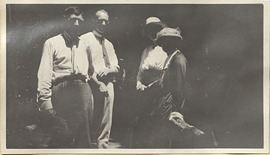 Wilder Penfield, Helen Kermott Penfield, Jane L. St. John and Fordyce St. John, photograph. 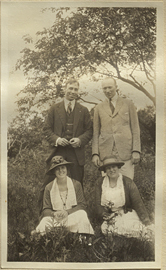 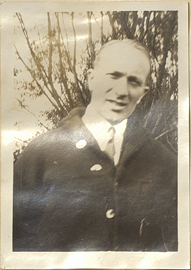 Wilder Penfield, Ruth Mary Penfield and Wilder Penfield Jr., photograph.